Police today (April 16) appealed to the public for information on a man who went missing in Chai Wan. 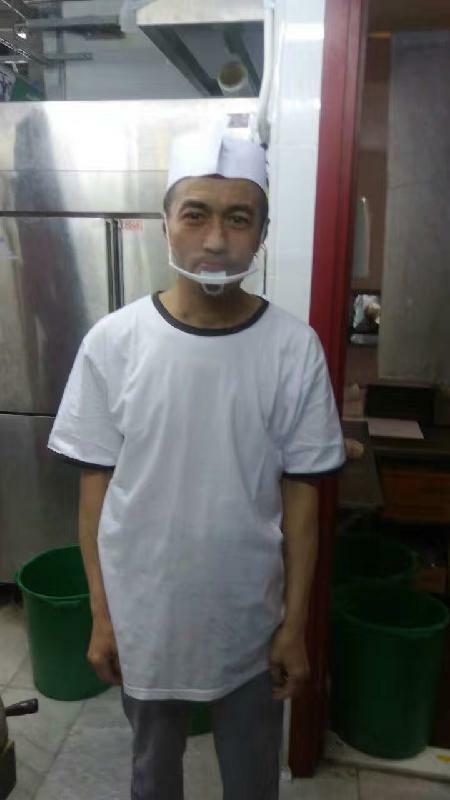 Ng Chuen-fuk, aged 54, went missing after he left his residence on Shau Kei Wan Road this morning. His family made a report to Police today. He is about 1.66 metres tall, 46 kilograms in weight and of thin build. He has a pointed face with yellow complexion, short black hair and a tattoo on his left forearm. He was last seen wearing white short-sleeved shirt, blue jeans, black shoes and carrying a black handbag. Anyone who knows the whereabouts of the missing man or may have seen him is urged to contact the Regional Missing Person Unit of Hong Kong Island on 3660 1040 or 9886 0034, or email to rmpu-hki@police.gov.hk, or contact any police station.